Pawn Shop - Here users could trade the items they no longer wanted for beans. Daily Fun - A central location for playing games (versus the individual rooms on individual landing pages concept that was originally conceived). 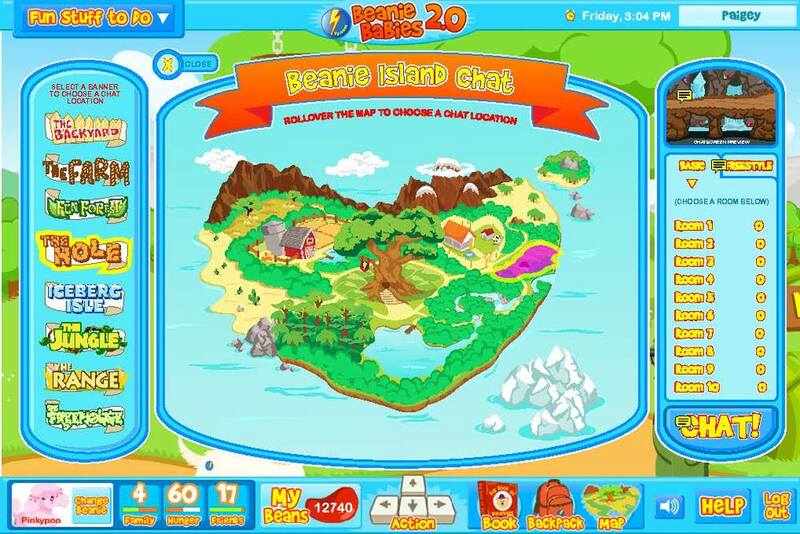 Users could mouse over a chat room name (in the left bubble) or the map (both would highlight regardless of the user's choice). In addition, the window in the top of the right bubble would reveal a thumbnail of the highlighted chat room. Once selected the panel on the right would change to display the available rooms. 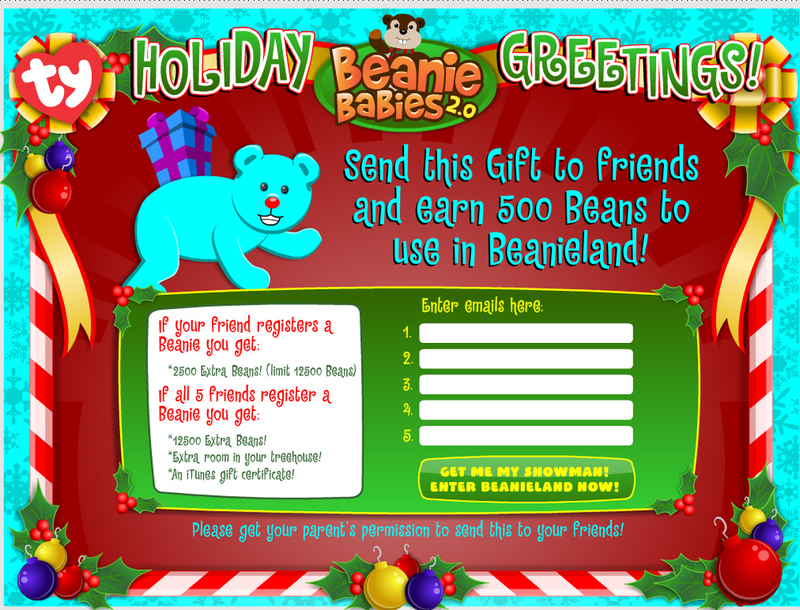 Canned phrases were provided but users had the option to chat freestyle, where they could type what they wanted into a field. Eventually the latter concept was preferred due to its maximization of the screen real estate. Various advertising screens done for the push of the BB2.0 website redesign, as well as some early in-site banner ads that promoted the original 5 areas with some dynamite puns.